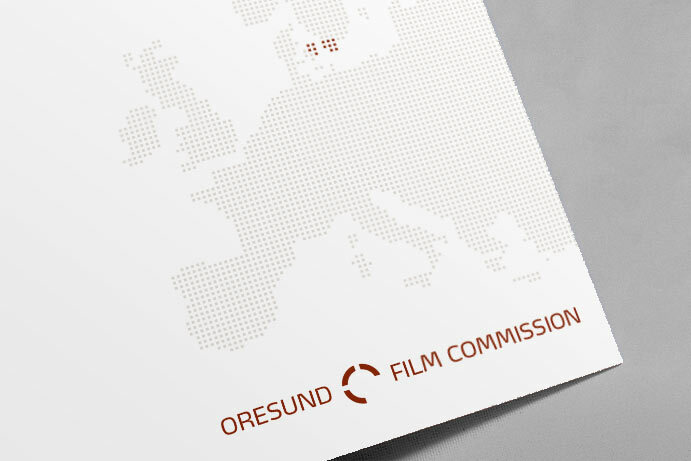 The Øresund Film Commission is a non-profit organisation which, since 2003, has promoted the Øresund Region as an international film location, assisting and servicing international film and TV productions in the region. 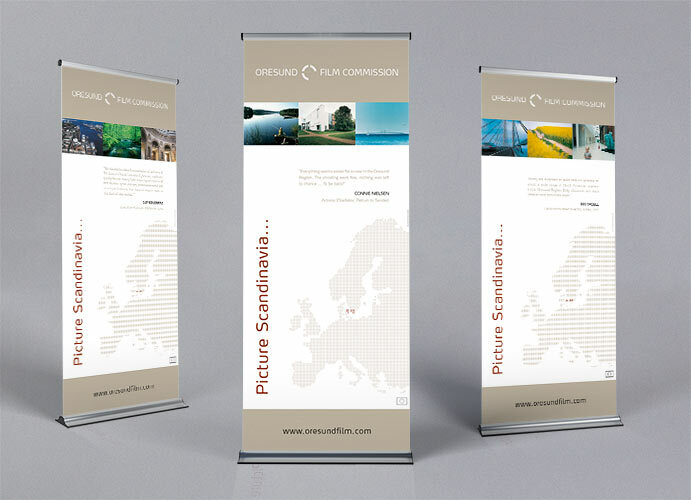 Prior to the launch of the new film commission, and together with Konform, we helped with the development of a brand strategy, a visual concept and a communications platform. 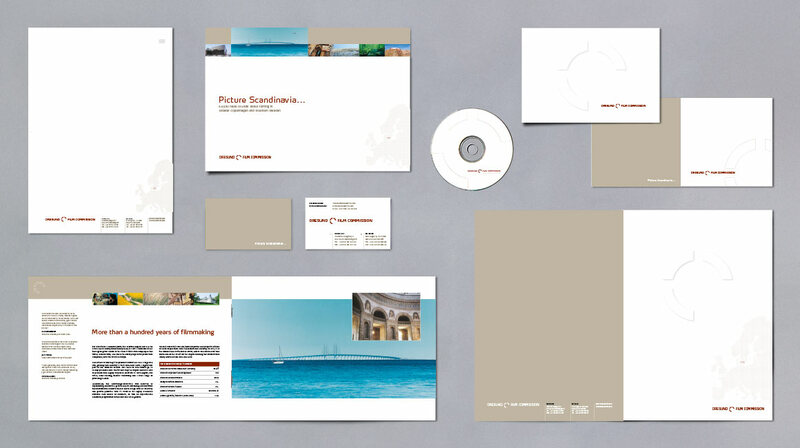 ‘Picture Scandinavia’ was the central theme which interplayed with a number of key visuals. 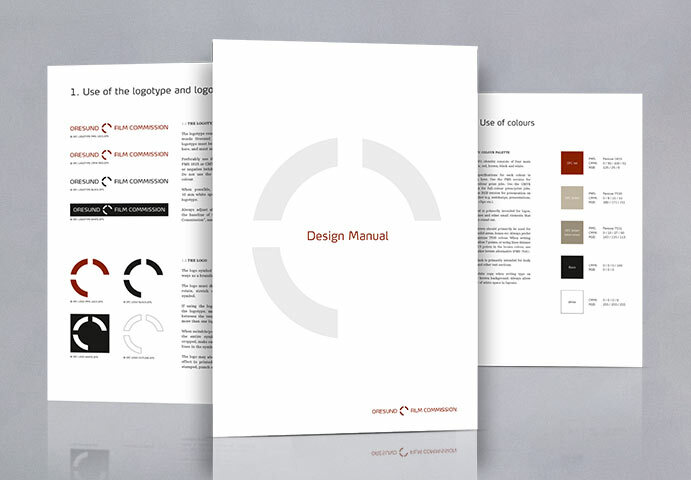 We have subsequently developed a design manual, adverts, brochures etc. We undertake all types of design work within digital and printed media and have extensive experience in serving business and creative needs across a range of disciplines and platforms. We create websites, web applications, e-commerce solutions with ERP integration, mobile sites, cross-platform publishing and social media solutions. We see brand strategy as the key to the foundation of solid brands and always seek to define clear strategic goals at the outset of any project. 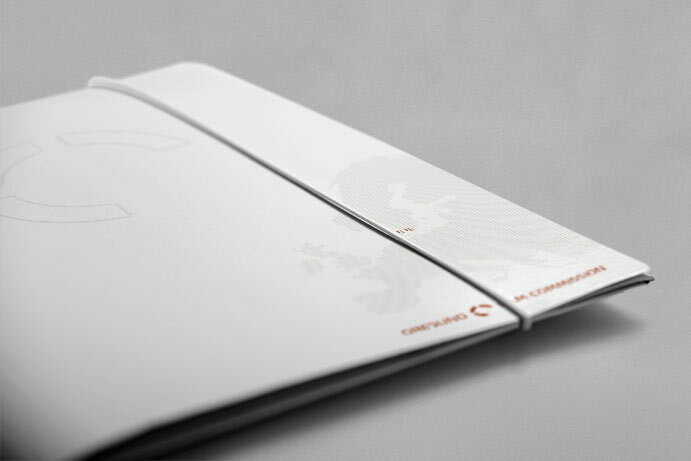 We consider identity design to be the core of a brand's personality, and create strong, consistent brands across all platforms. 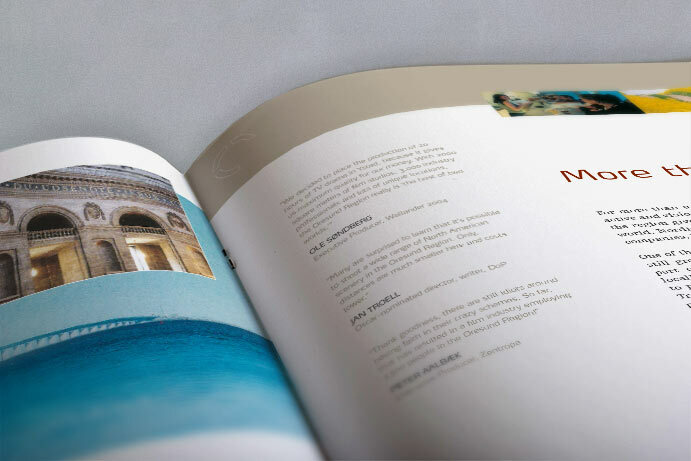 We develop and execute campaigns both in print and online but, regardless of the platform, ultimately we consider everything we do to be advertising of one kind or another.